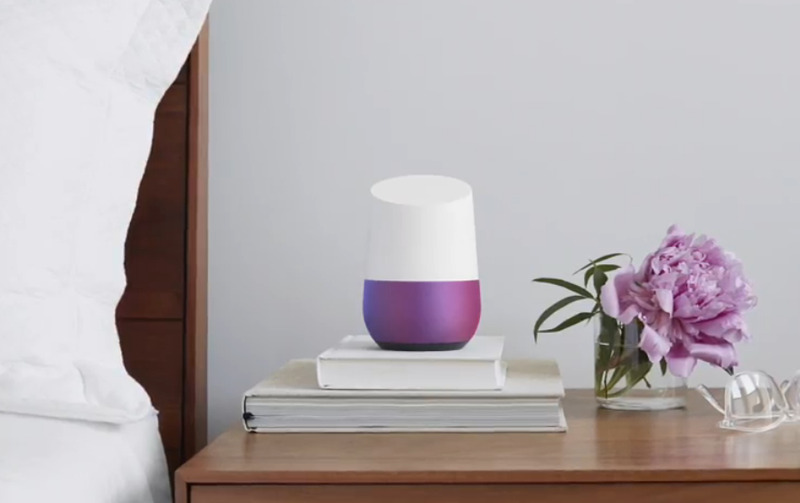 Earlier this year, Google officially revealed its voice assistant known as Google Home. Now word on the street is that Google plans to launch Home as soon as October. Google has an event planned for October 4, where it’s believed they’ll not only announce the new Pixel and Pixel XL smartphones, but also reveal more about the Home assistant, a still-unannounced Google Wifi home router, and the Chromecast Ultra, which, if the rumors are true, will support 4K UHD streaming. Now, according to a report from Android Police, Google Home will cost $129 — quite a bit less than the Amazon Echo, Home’s major competitor. That wouldn’t be too surprising and could give Home a big boost. As for the price of the Chromecast Ultra, today’s report states that will cost $69. The current Chromecast costs only $35, so that’s quite a price hike. But if Google can sell the features and supported platforms, it might work well. The report also indicates Google will continue to sell the regular Chromecast after the Chromecast Ultra goes on sale. Do you plan on buying any of Google’s upcoming products?